Lisa Van Nieuwal, DVM is an Emergency Medicine Veterinarian who has been part of the MedVet Akron medical team since 2009. Dr. Van Nieuwal attended Virginia Tech in Blacksburg, Virginia, where she earned a Bachelor of Science degree in Biology-Animal Science. Following the completion of her undergraduate studies, Dr. Van Nieuwal earned a Doctor of Veterinary Medicine degree from Ross University in St. Kitts, West Indies. 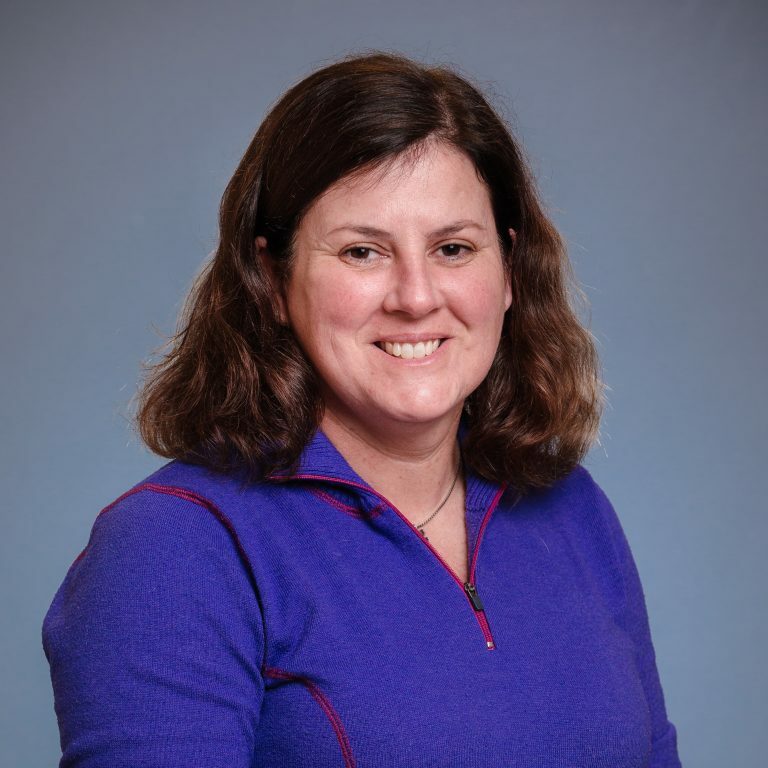 In addition to her clinical endeavors, Dr. Van Nieuwal is an active member of several professional organizations, including the American Veterinary Medical Association and Ohio Veterinary Medical Association. Although interested in all aspects of veterinary medicine, Dr. Van Nieuwal is particularly interested in trauma and obstetrics. Her favorite part of being a veterinarian is having the opportunity to interact with fellow animal lovers on a daily basis. When not caring for patients, Dr. Van Nieuwal enjoys horseback riding, skiing and spending time with dogs. Emergencies happen any time of the day or night, any day of the year. That’s why the MedVet team is available 24/7 to help when your veterinarian is not available. Our team of talented emergency doctors, critical care specialists, and compassionate staff are at the ready to provide the care your pet needs. Click <a href=”/locations/”>here</a> to find the MedVet closest to you. We realize that sometimes it’s difficult to know if your pet’s situation is an emergency. To learn about some common emergency situations that require immediate veterinary medical attention click <a href=”/pet-owners/what-is-pet-emergency/”>here</a>.